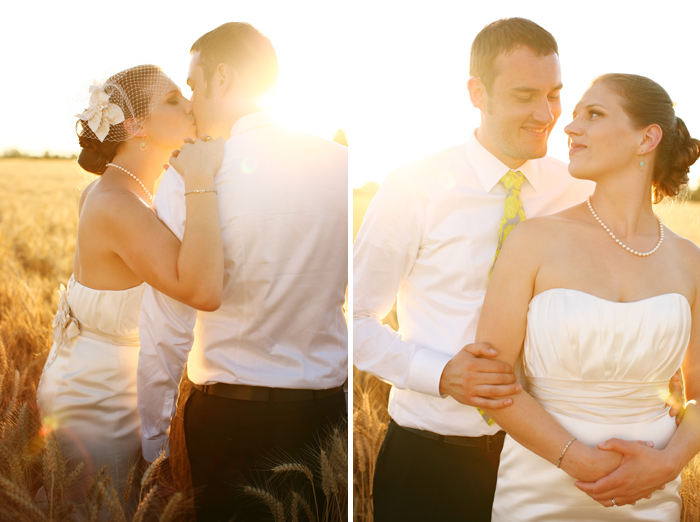 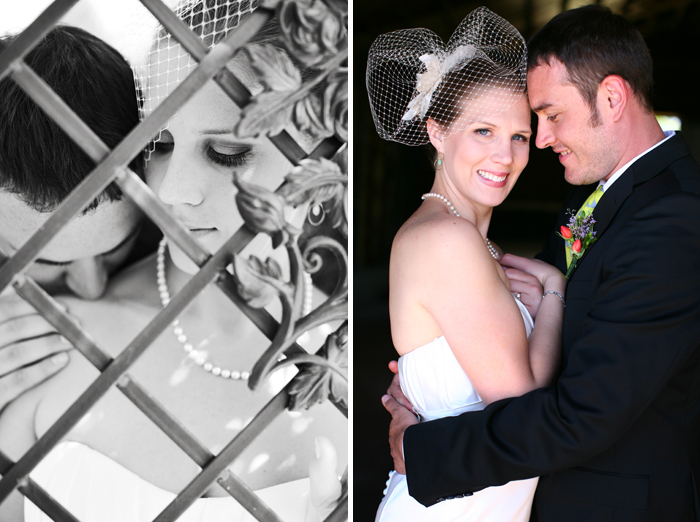 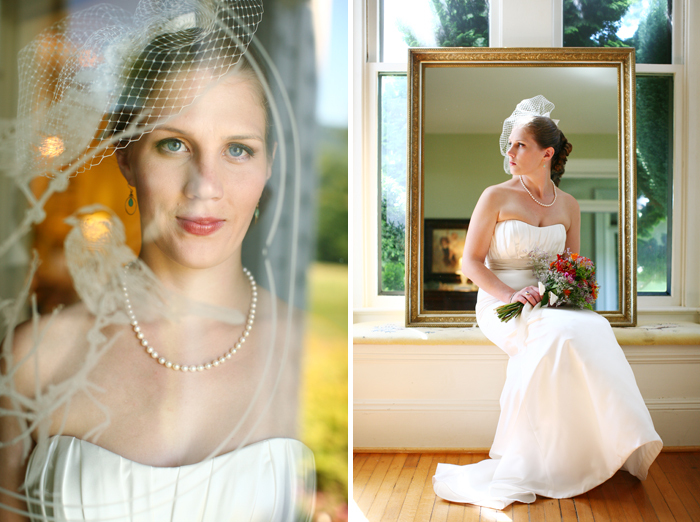 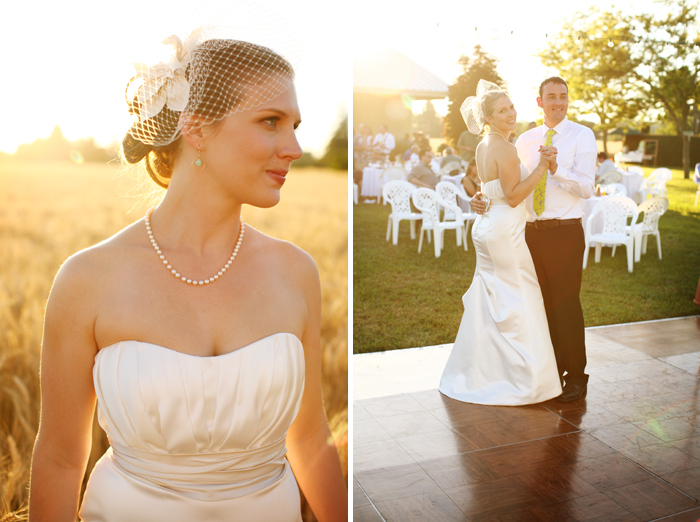 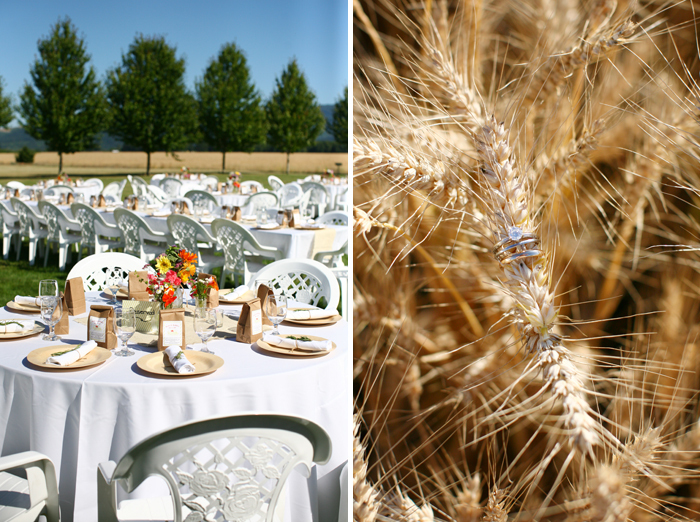 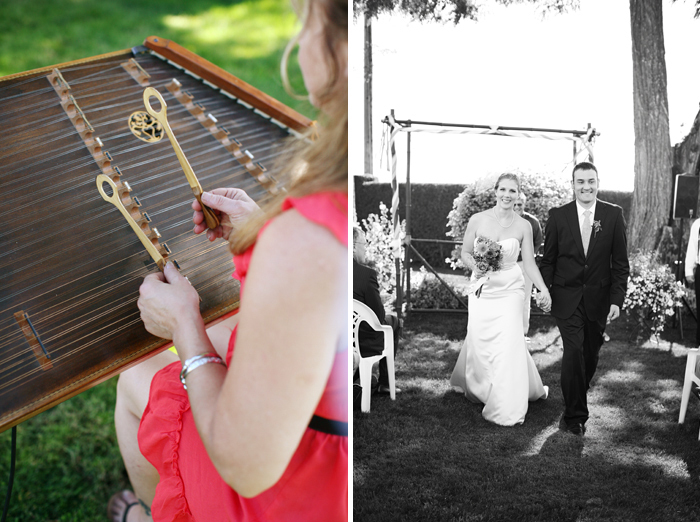 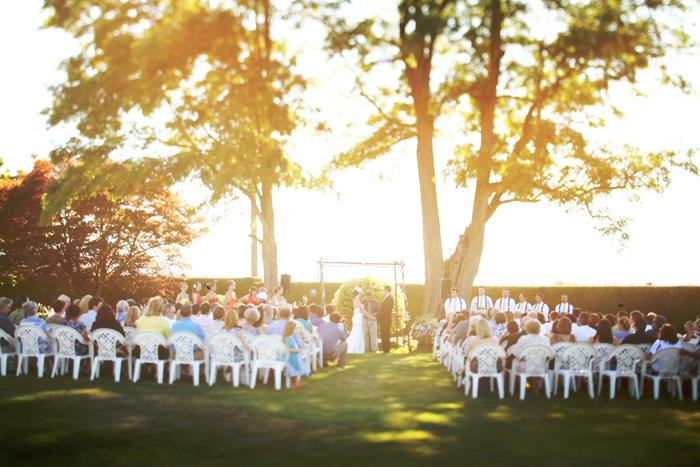 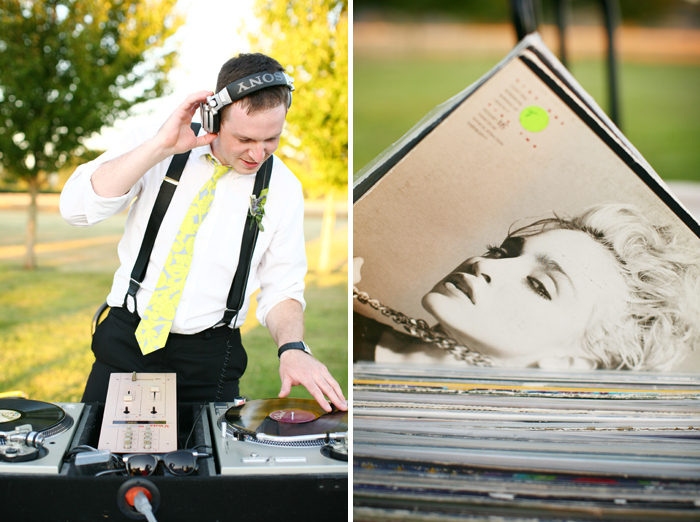 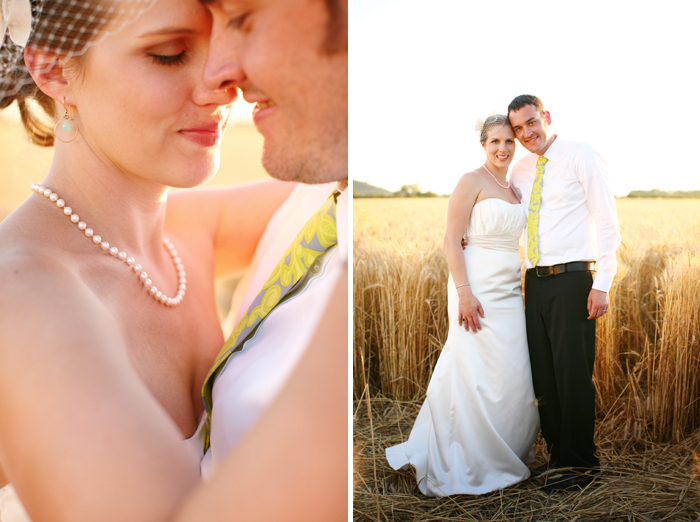 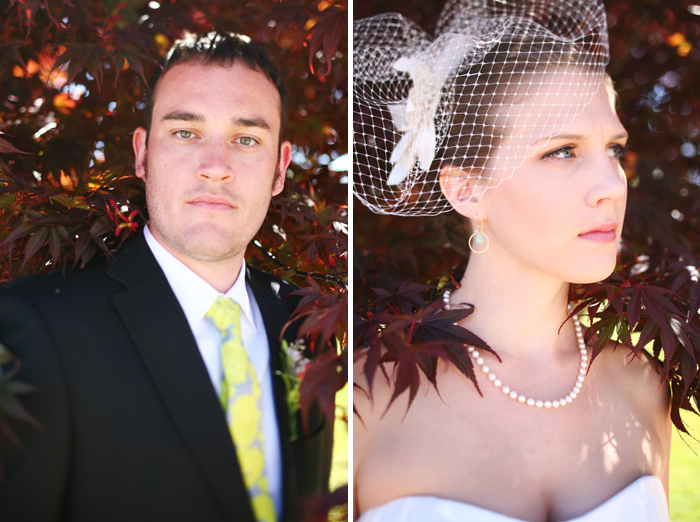 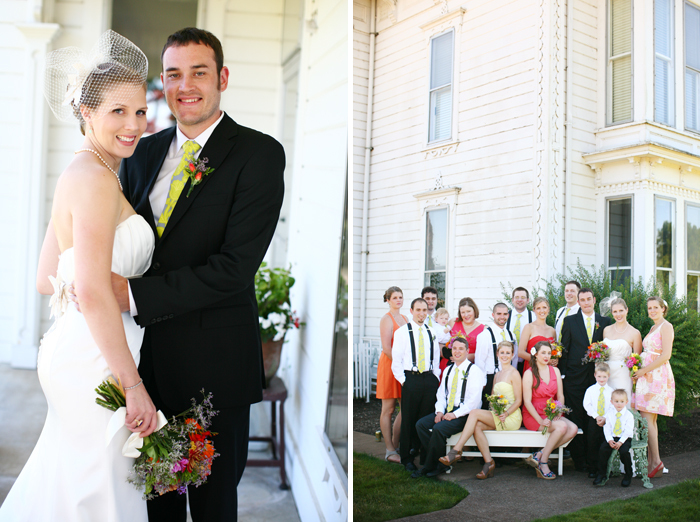 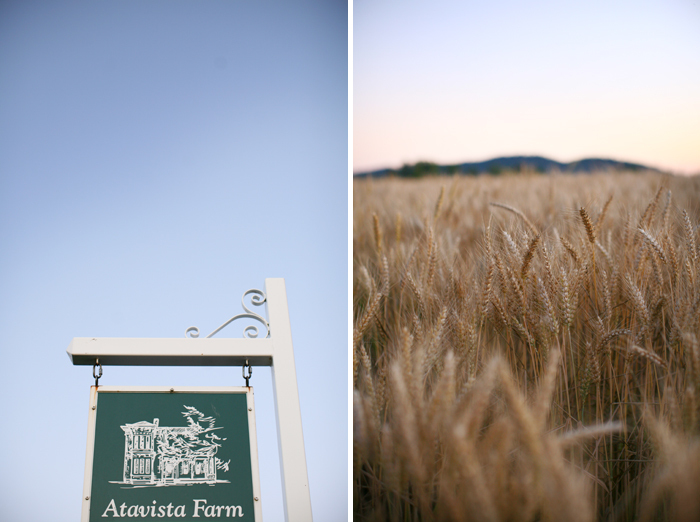 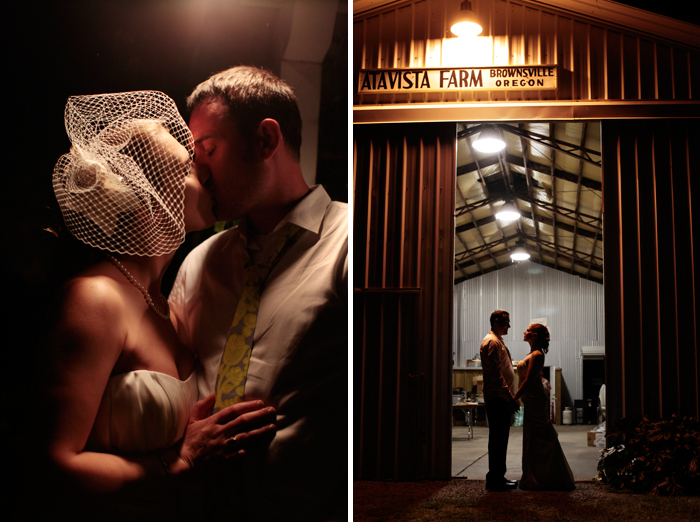 Ashley and Kyle were married at Ata Vista Farm in Brownsville, OR. 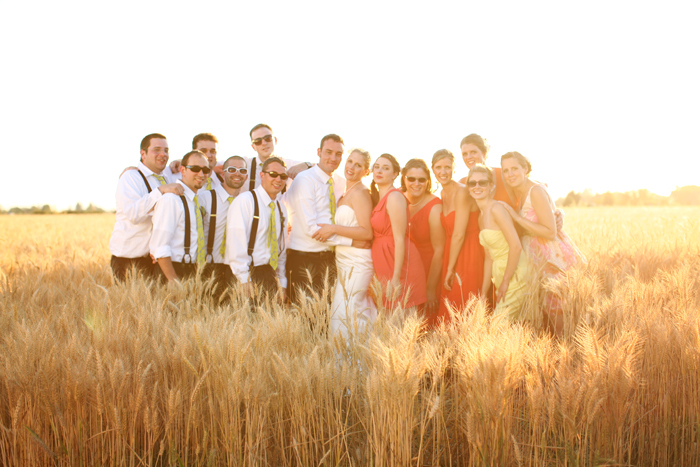 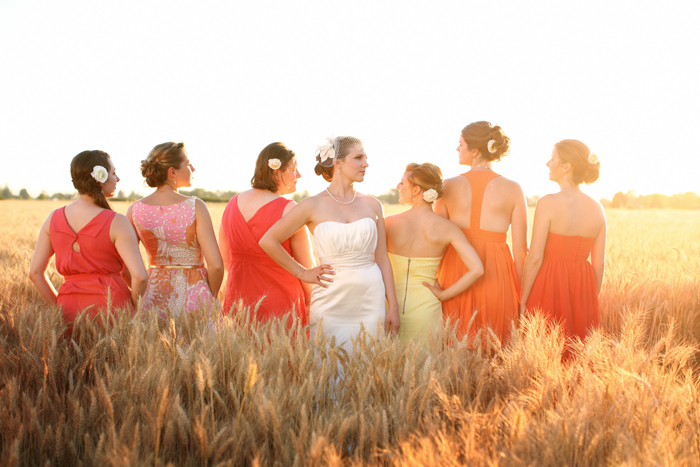 The wheat fields are gorgeous this time of year! 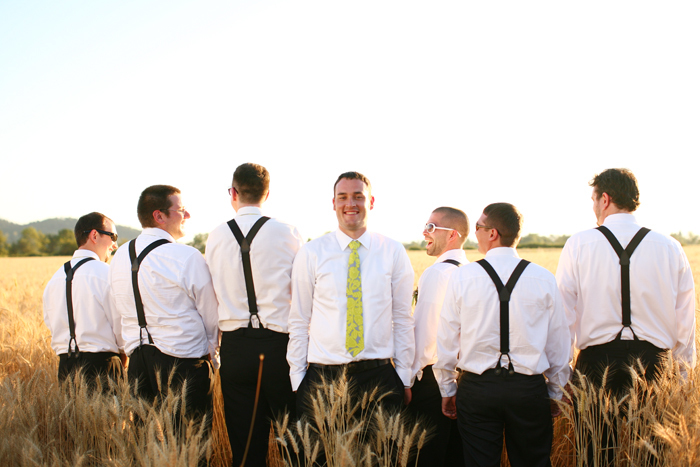 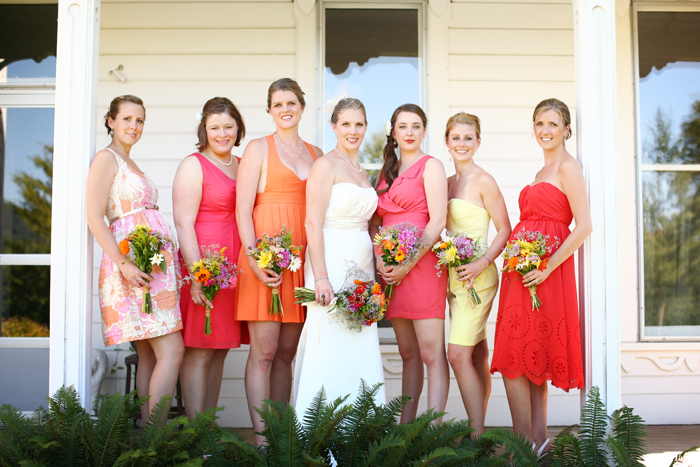 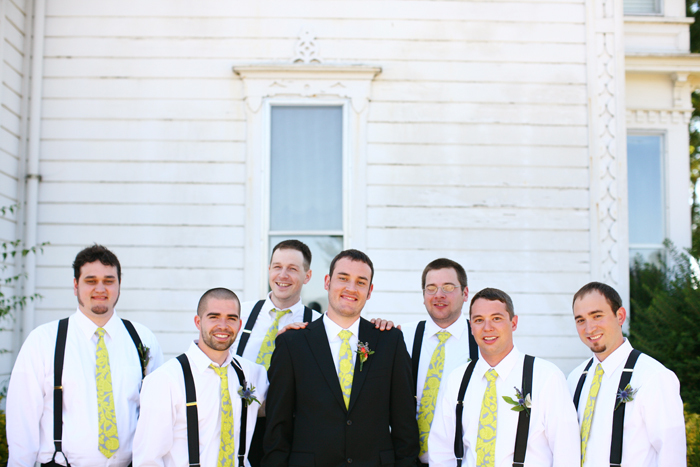 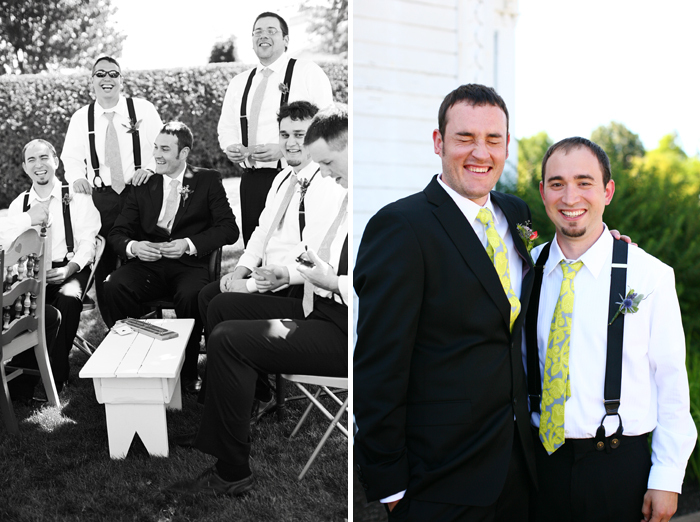 Check out the groomsmen's awesome suspenders and colorful ties, and mismatched bridesmaids dresses. 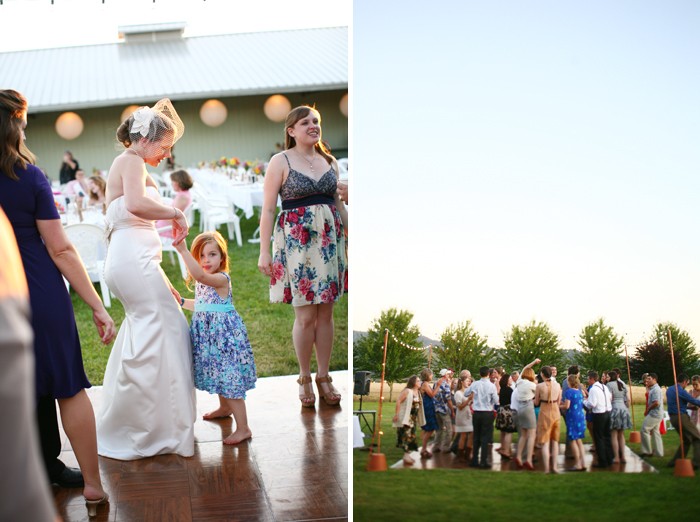 Day-of coordination by the awesome Raina Powell Events.